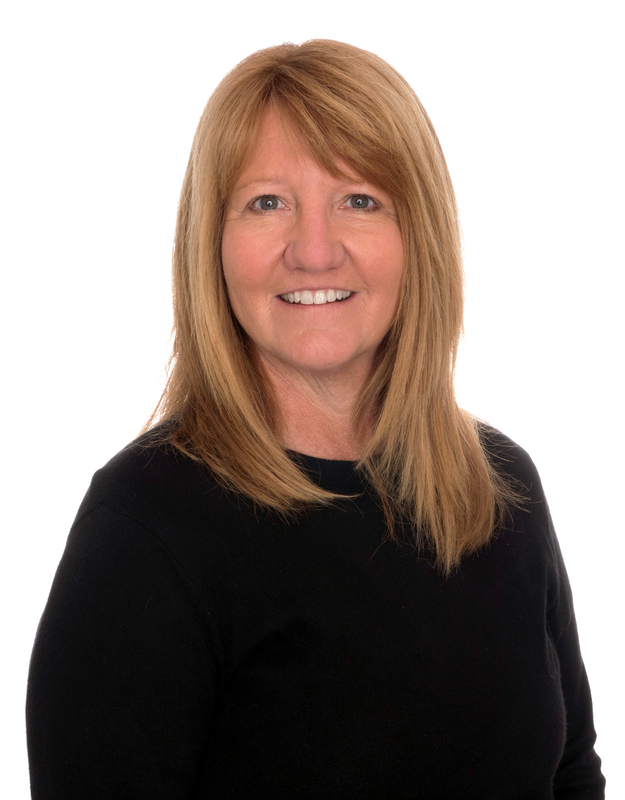 Janet Pilcher has a Ph.D. in Measurement and Evaluation from Florida State University. She also has a master's degree in educational leadership and a bachelor's degree in business. She has published a number of research articles, several books, and has trademarked online tools that help leaders and teachers improve their performance. Two recent books include How to Lead Teachers to Become Great and Who’s Engaged: Climb the Learning Ladder to See. She also led research and development projects that have resulted in over 17 million dollars of grants and contracts funding and that have focused on creating web and mobile learning systems. Dr. Pilcher is the Senior Leader and creator of the education division of Studer Group. She leads a team of professionals who work with senior executives and board members associated Institutions of Higher Education and K12 school systems to apply a systems continuous improvement process. Dr. Pilcher spends most of her time working with outstanding leaders in educational institutions throughout the United States. Dr. Pilcher began her education career as a high school math teacher and tennis coach. Dr. Pilcher joined the faculty at the University of West Florida in Pensacola, Florida, where she served as professor, associate dean and then dean of the College of Professional Studies for her 19 year tenure. She was the first dean at the university to lead faculty to develop online programs that today are some of the largest programs on campus. In 2005, she launched an entrepreneurial center affiliated with the University of West Florida where she led the development of TeacherReady®, a premier virtual program that today prepares second career teachers who live all over the world. TeacherReady® continues to flourish and currently the program certifies teachers in over 25 states and over 18 counties.